Hydro Coat is a water based, non-hazardous temporary protective coating designed for use on fiberglass, acrylic, stainless steel and most other non-porous surfaces. Hydro Coat is used to eliminate unnecessary repairs and clean up after shipping, storage, fabrication and installation. Hydro Coat protects surfaces – even in direct sunlight. Peels off easily leaving a clean, preserved surface. 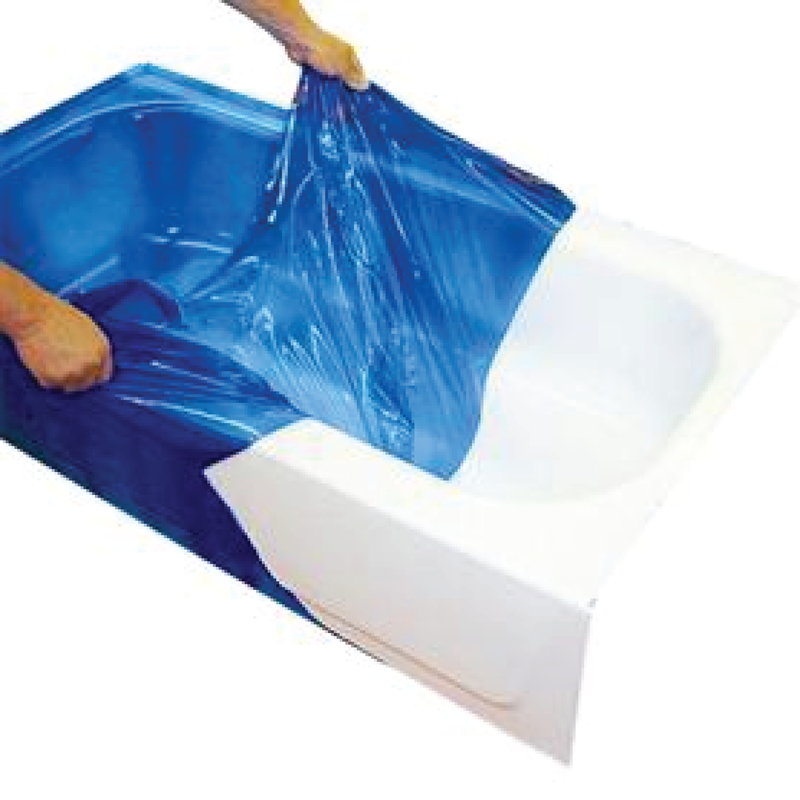 Simply peel off the Hydro Coat protectant when you are ready to use your Hydro Systems, Inc. tub to help prevent damages. Ask your dealer about adding this option to your order!